I haven’t posted in awhile, partly because I was meant to be visiting family in the States for my awesome Grandpa’s 90th birthday but some crazy Icelandic volcano had other ideas…and partly because I’ve been working on a novel. In doing so, I predictably have bouts of productivity and bouts of panic, and when the latter happens, I turn to my bookshelf (or the library). One book I returned to was Anne Lamott’s Bird by Bird, which we read for one of my BA Creative Writing classes (thanks, LG!) It’s funny, encouraging, and gentle, and really helps remind a writer that she’s not alone in the world (a common and alternately egotistical / depressing thought). 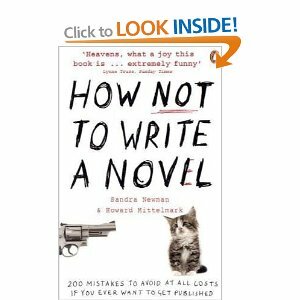 A book I borrowed from the library — and I’m glad I borrowed, not purchased, it, was A Novel in a Year: A Novelist’s Guide to Being a Novelist, by Louise Doughty. This book might be pleasant for the extremely beginning-beginner, but I found it maddening. Doughty spends an awful lot of time reassuring the reader that he can write a novel, even if he doesn’t have an idea for one! What? For goodness’ sake, have some notion of plot before you start writing, and don’t quit your day job. Doughty encourages everyone to try his hand at a novel, which I rather like, because I can imagine many that do realise very quickly just how difficult it is, but this is not a book for those with any background or experience in novel writing. It is extremely basic and panders to the uninitiated. The first time I read the book, I marked every mistake I noticed myself making. Then I worked on how not to make them. I’ve just re-read the book again, and repeated the process — wholly aware that the mistakes I noticed the second time were mostly different from the first ones! I know I’m still making plenty. This book makes you laugh at yourself, which I think is healthy in small doses. Reading this book (and reading or re-reading the books mentioned within, which is going to take a while!) is undoubtedly useful to an aspiring novelist. 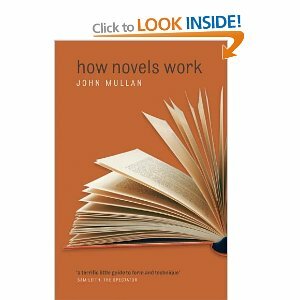 Mullan goes through elements of fiction, from the title to the use of epigraphs, to first sentences, to plot, narration, characters…well, you get the idea. I’ll try to provide an updated review when I finish reading How Novels Work, but I can safely say I recommend it. Also on the bookshelf is a 2006 copy of the Writers’ & Artists’ Yearbook, and a 2010 copy of the Children’s Writers’ & Artist’s Yearbook. (The 2006 copy cost 50p from the library, hooray!) 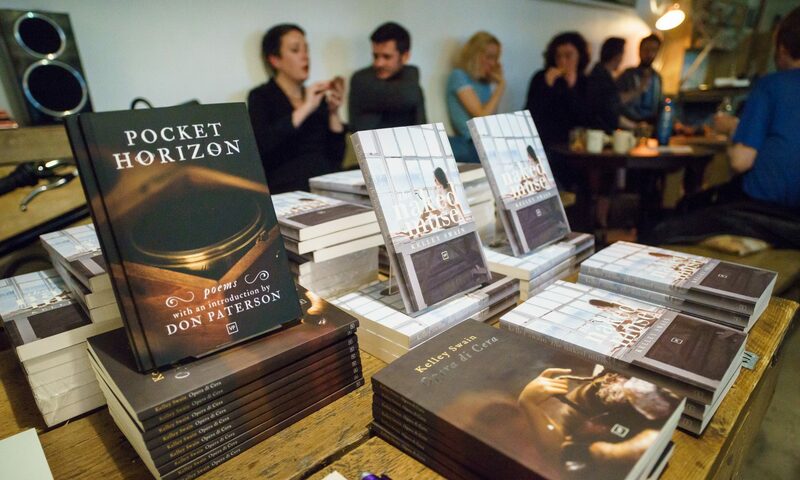 If you are an aspiring writer, it’s the first place to go. Read anything about ‘where to start if you want to be a writer,’ and you will be directed here. 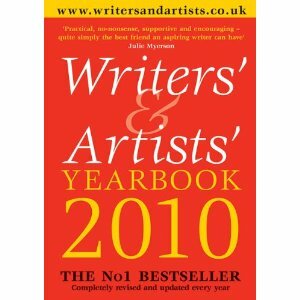 Also, it’s laughable that they produce a new edition annually because come on, it’s not like we can afford that, but it’s also necessary because it provides updated listings of agents and publishers, as well as a wealth of essays from successful writers, agents, and publishers. Put it on the Christmas List. Next PostNext Happy Birthday, Flambard Press!